Rosé isn’t just having a moment; it’s defining a generation of wine drinkers. 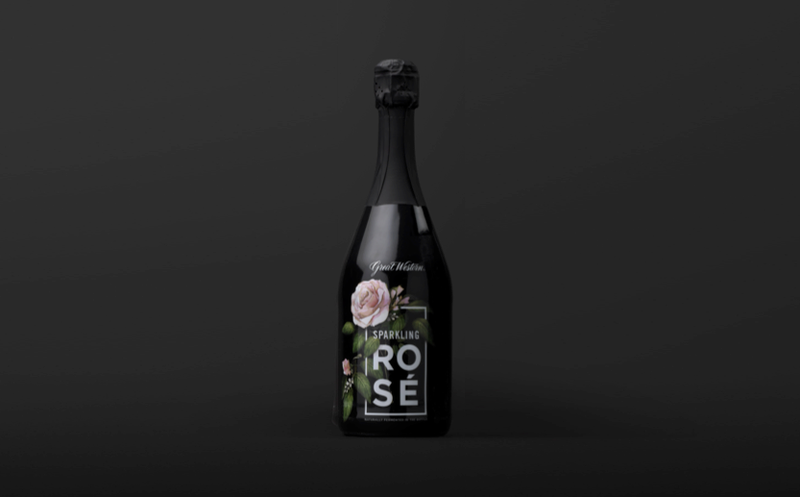 What separates it from other types of wine is that it has been elevated from a mere beverage to a full-fledged lifestyle, as you can now find cutesy phrases like “Rosé All Day” or “Yes Way Rosé” emblazoned on everything from phone cases to gummy bears. Over the past few years, rosé has cemented itself as an iconic part of summertime, particularly for younger drinkers. How did it get there, and what lessons can other categories learn from its runaway success? For food and beverage companies, indulgence branding can be tricky. While it can be difficult to pinpoint, there is a sweet spot where a product can be positioned as an luxury item that customers still can (and should) purchase on at least a semi-regular basis. Rosé, which is easy to find at the $10-$12 price point, fits neatly in that space. It’s inexpensive enough to be accessible, while still carrying the image of Hamptons retreats and intimate dinner parties (rosé has famously earned the nickname “Hamptons Gatorade”). In fact, the rosé trend is believed to have originated with New York socialites, who would have likely sampled the wine in France and then embraced the beverage upon their return to the states. Celebrities have helped boost rosé’s cred over the years as well, especially Brad Pitt and Angelina Jolie, who notably bought into the Miraval brand. Rosé also has the advantage of being pretty. Much has been written about “Millennial Pink,” a suite of rosey shades that look attractive in pictures on social media. This feature is now more important than ever, and is only going to grow more significant as Gen Z – which has never known a world without the Internet – matures to legal drinking age. The visual aspects of food and beverage products have always had a dramatic impact on sales, but now it is not enough for the buyer alone to like it – everyone in their feed has to like it, too, heightening the stakes. Rosé, being relatively light and fruity, lends itself well to product extensions. Some brands – like the aforementioned gummy bears – play up the sweetness and youthfulness of rosé, while brands like Hanger 1, which released a rosé vodka earlier this year, cuts that sweetness with a harsher flavor. A bolder, more overpowering wine would have difficulty breaking into categories on either end of the spectrum. Rosé has seen unprecedented success across a range of demographics, and brands could learn a lot by following the wine’s lead. By focusing on consumer perception and planning for future product families, they will be on their way to securing a place in shoppers’ hearts.